The way we treat our dead tells as much about our attitude towards this life as it does about our belief in the afterlife. In ancient times, people were buried with objects befitting their rank; as if they were ordained to continue that role after death. Today, several hundred people have had their bodies frozen having placed such faith in science, in that they hope to be preserved until a cure for death is discovered. In this programme we’ll be looking at the treatment of Sheffield’s dead at the beginning of the 19th century and asking what this can tell us about the birth of our modern city. 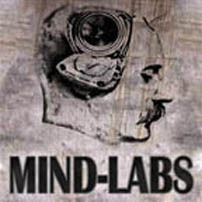 Credits: Presented, Produced and Edited by William Milner. Thank you for this very interesting broadcast – I was referred here by Fred Donnelly and will be using this as a reference point for my History dissertation this year. Copyright © 2019. 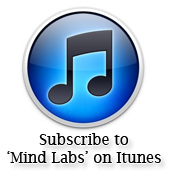 Mind Labs. All rights reserved.